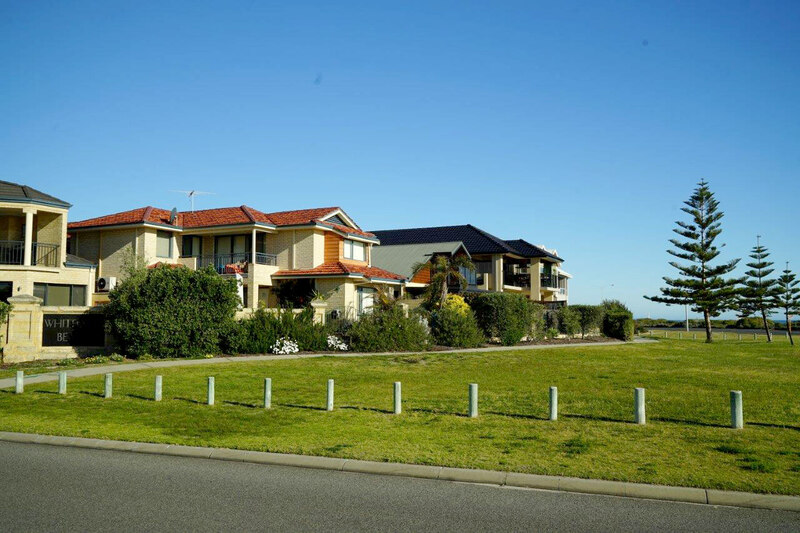 New One-Stop Perth to EuropeWA has prepared for this tourism revolution with major expansion of Perth Airport and Tonkin Highway and a number of flyover complexes to free up traffic at previously congested intersections. 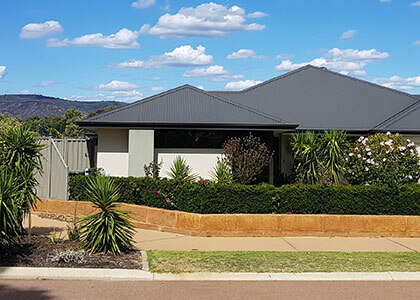 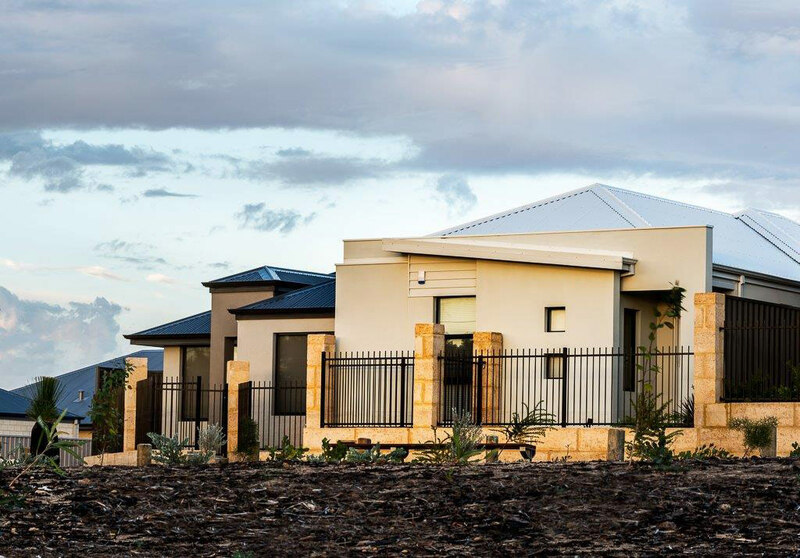 "As an integral part of Perth's residential growth for two decades, Watson Property Group is the perfect partner in your quest to invest in dynamic Western Australia"
Arneis@Dayton is a boutique estate comprising high quality, single and double-storey dual key homes. 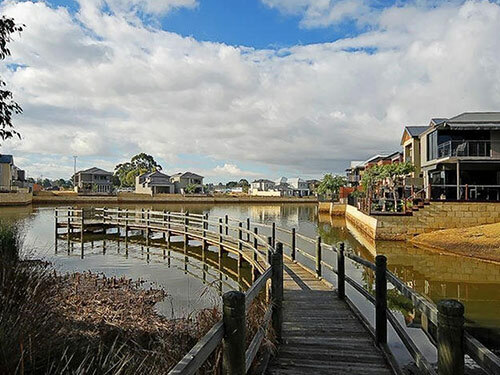 Enjoy a unique riverine lifestyle blending the calm serenity of rural Ravenswood and nearby Pinjarra with the more sophisticated amenities and waterways of the local City of Mandurah. 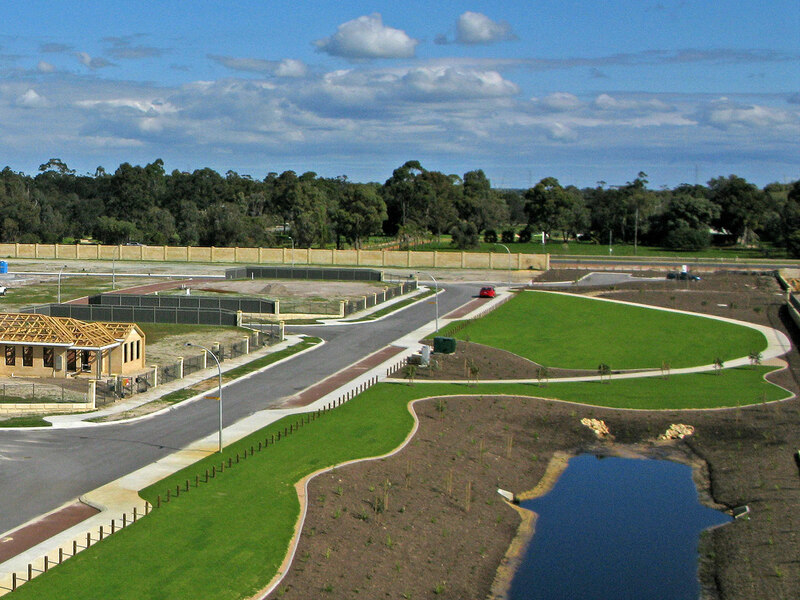 Signature Circle is a premium estate completely encircled by the tees, trees and greens of the much heralded Meadow Springs Golf Course.If you're looking for lifestyle, Signature Circle Private Estate offers a rare opportunity to create a home in a unique and serene location that will provide tenants with a beautiful, long-term residence, set amongst winding fairways and natural bushland. 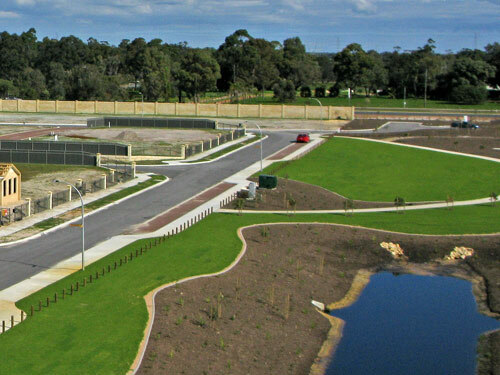 A large, beautifully landscaped park is being built within Signature Circle for the enjoyment of residents and visitors. 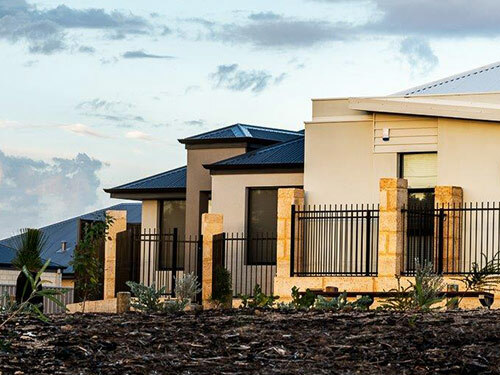 The estate is the perfect choice for those investors who want to attract long-term tenants who will want to stay forever. 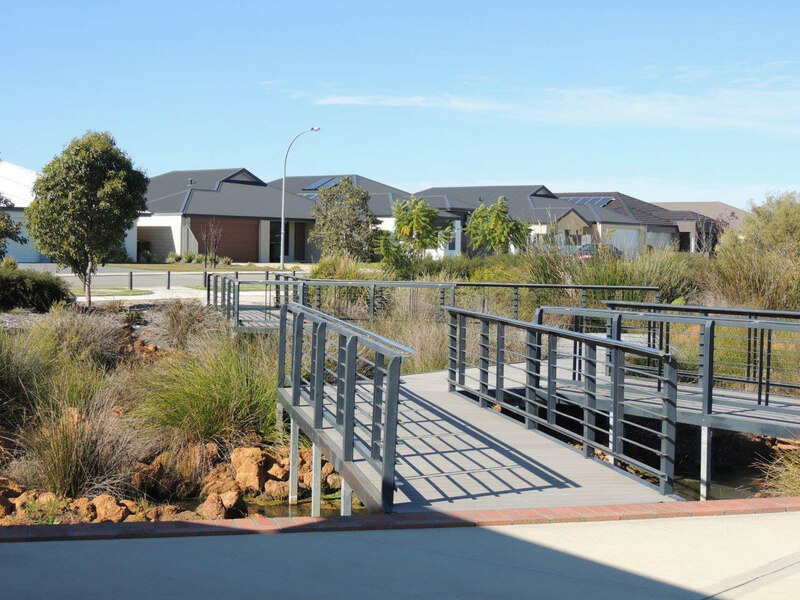 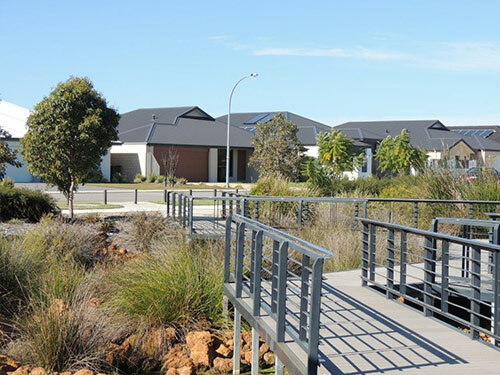 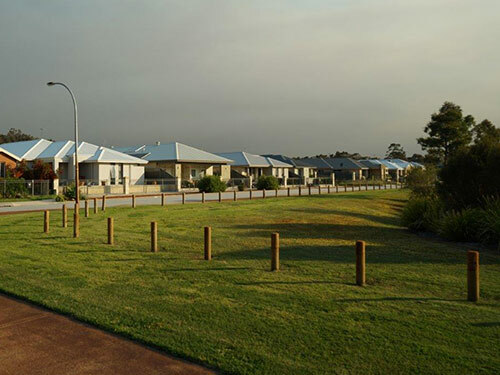 Located in one of Perth’s major growth corridors, Wellard Glen is destined to be a vibrant new community where you will find everything you need to get more out of life. 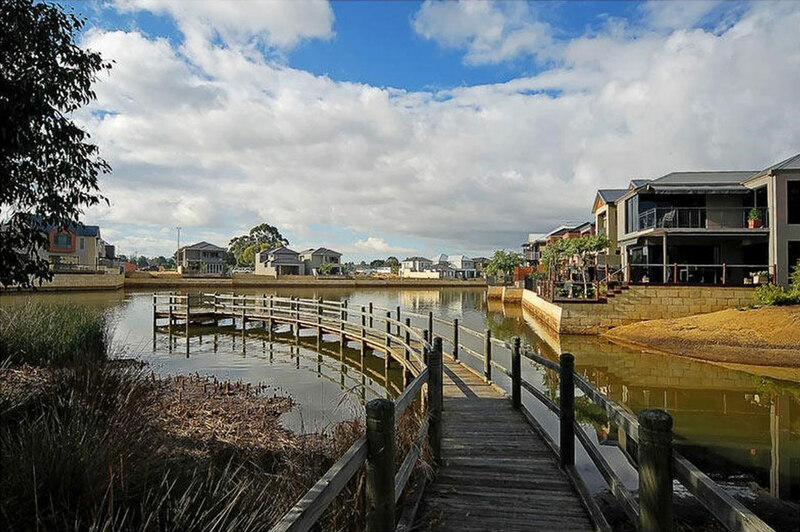 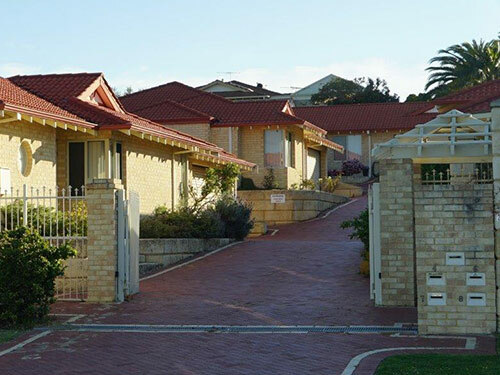 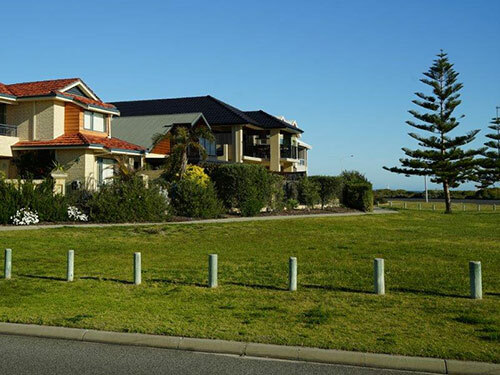 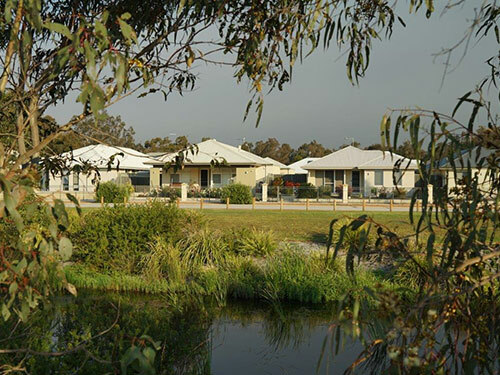 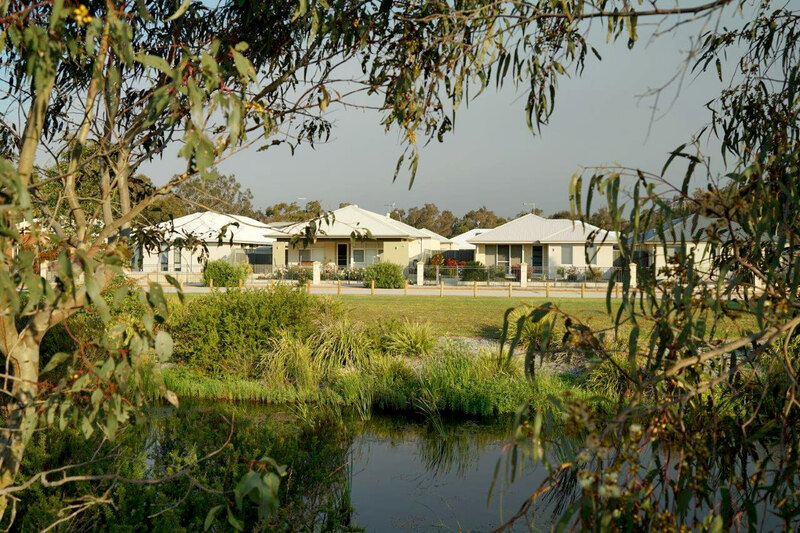 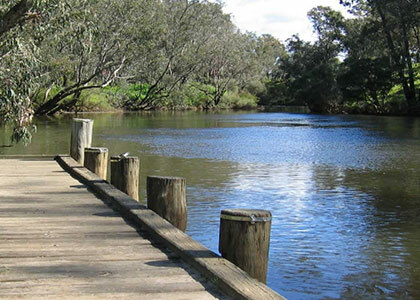 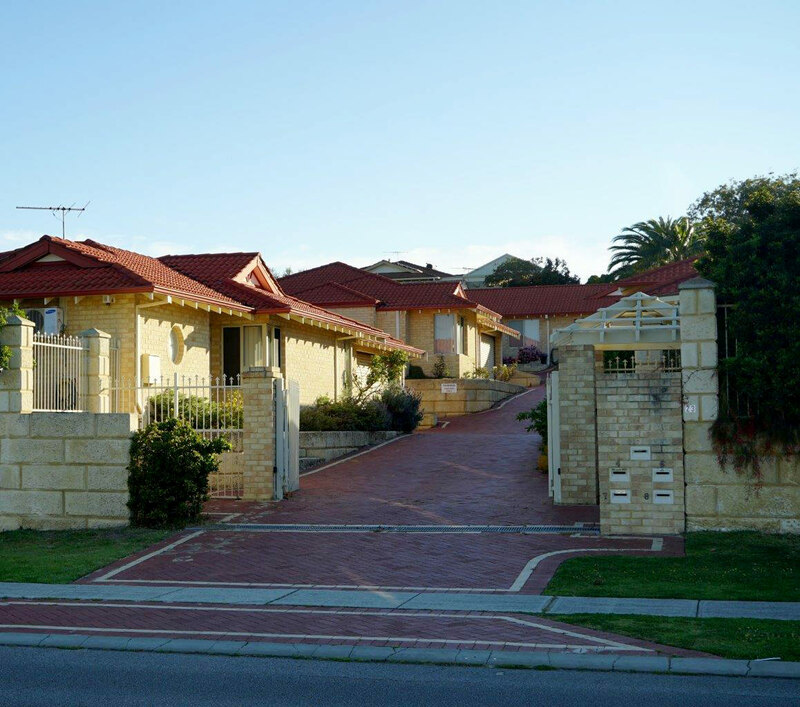 Its beautiful natural setting, picturesque parkland and community facilities afford a relaxing, family-orientated lifestyle close to beaches, shopping centres, schools, amenities and a host of local attractions. 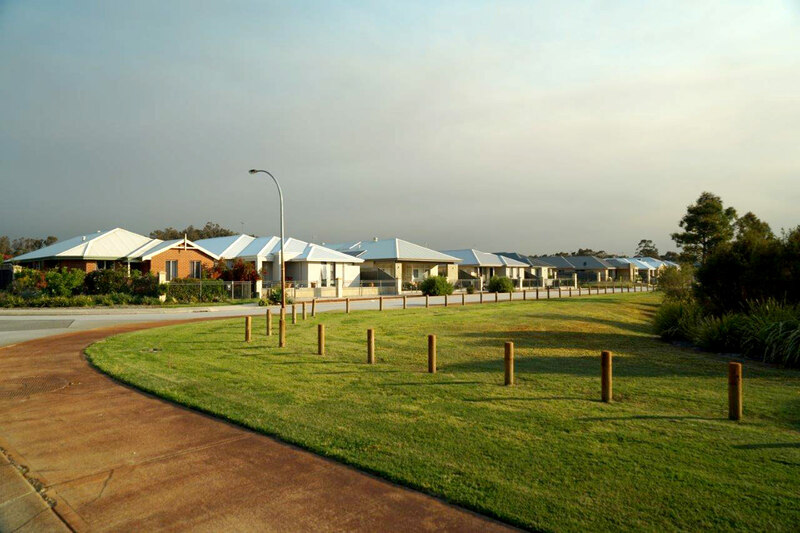 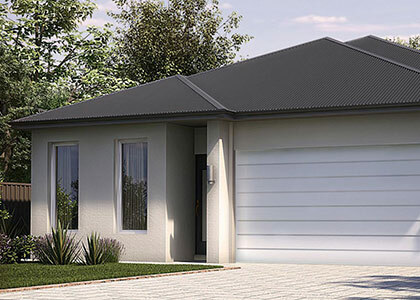 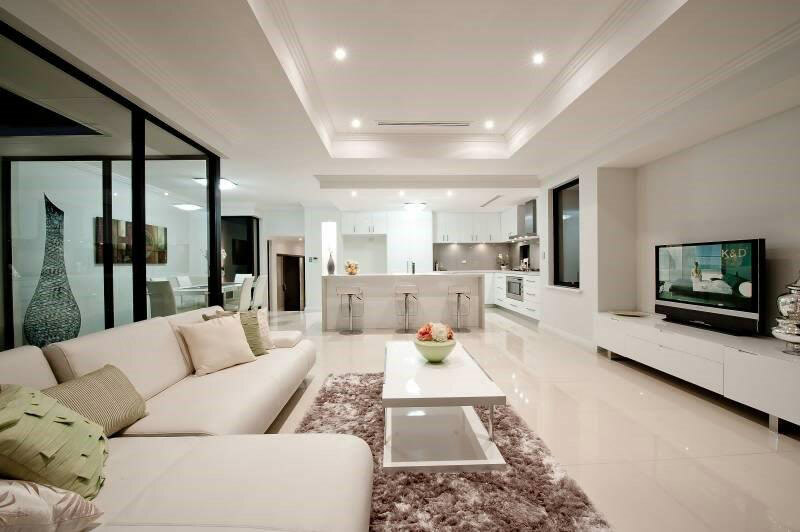 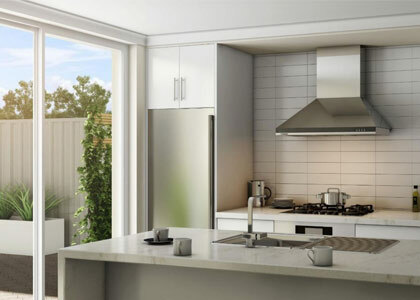 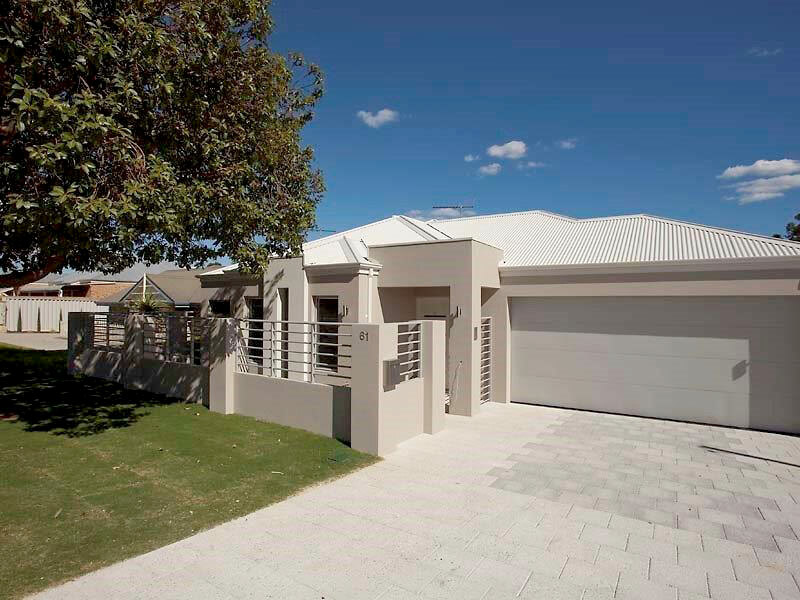 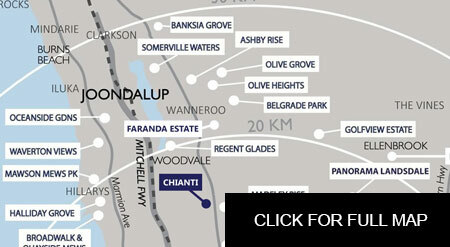 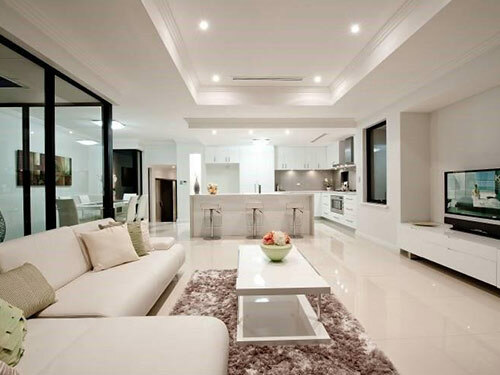 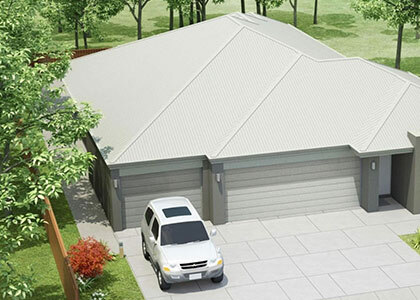 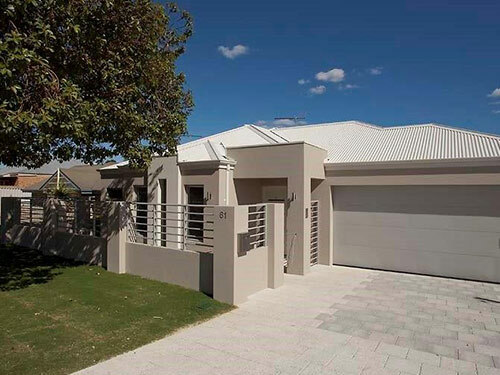 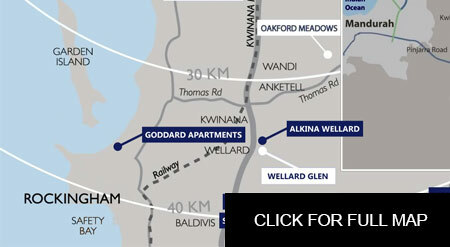 Wellard Glen will contain 6 dual key 5 bed, 3 bath homes, offering high rental yields and impressive capital growth.